Ultra minimal cases are kind of an in-thing right now. And it makes sense why – with phones looking as pretty as they do, people want to enjoy their $1000 phone while still covering them with some protection. I’m sure you have heard of Peel, one of the pioneers in this ultra-thin case craze, but there are others out there, most notably a brand called MNML. We looked at Peel’s Galaxy S8 cases last year. In that post, a number of you pointed out that MNML offers a similar case to Peel with a lower price. So we decided we’d finally look at both side-by-side in case you were trying to decide which to purchase. 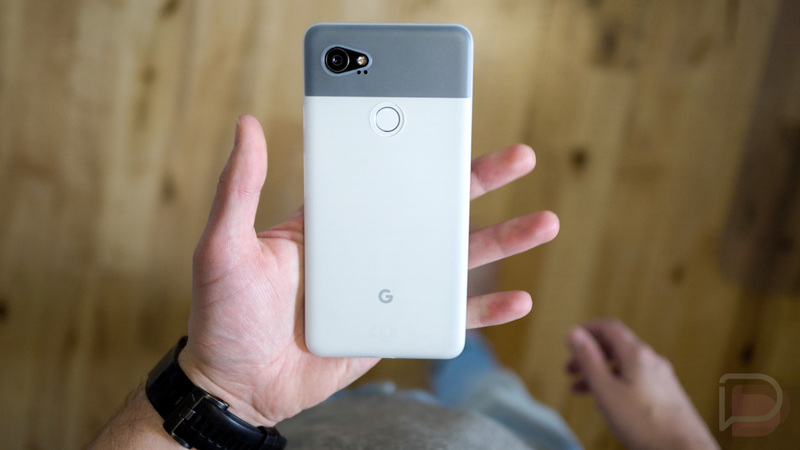 Both Peel and MNML offer up minimal cases for the Pixel 2 and Pixel 2 XL, Galaxy S9 and S9+, iPhone X and iPhone 8, Galaxy S8 and S8+, Galaxy Note 8, and original Pixel line. If you own a flagship phone at the moment from Samsung, Apple, or Google, these companies have you covered. Which should you buy? The video above dives into all of the details, but we’ve also laid out the basics below. Price: MNML offers the same experience as Peel, but is about half the price ($14.99 vs. $24.99). Colors: Again, MNML offers more here by giving you more color choices with some phones. Shipping: Peel charges $5 for shipping while MNML is available on Amazon with Prime shipping. Availability: Peel can only be purchased from Peel’s store whereas MNML sells through Amazon and their own store. Protection: Neither offers much, but if you cared about protection you wouldn’t be buying this type of case. As I mention in the video, it would be tough to recommend Peel over MNML because they really do offer the exact same experience only MNML costs about half the price when you factor in shipping. Plus, more color choices are never a bad thing, right?